A newly developed Twitter client called Beezz for the new Windows Phone 7 OS. Will be the first Titter app on the OS to offer a push notification feature. In fact Beezz will be releasing two much needed features, Live Tile support and support for toast notifications. Both of the new features will support Mentions and Direct Messages from users’ Twitter feeds. The Live Tile feature allows the home screen icon to display updates and information automatically in the background like a widget. 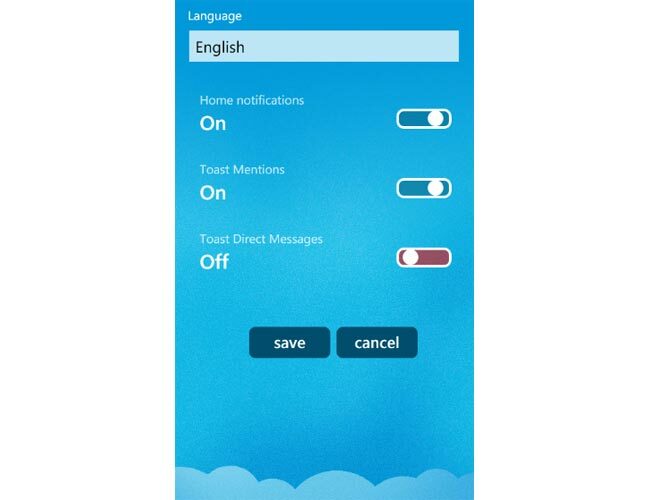 The Toast support allows non intrusive visual and audio alerts much like push notifications on an iPhone. The Beezz application for WP7 is in the final stages of development and if you are interested you can signup here to be notified once the app becomes available on public release.